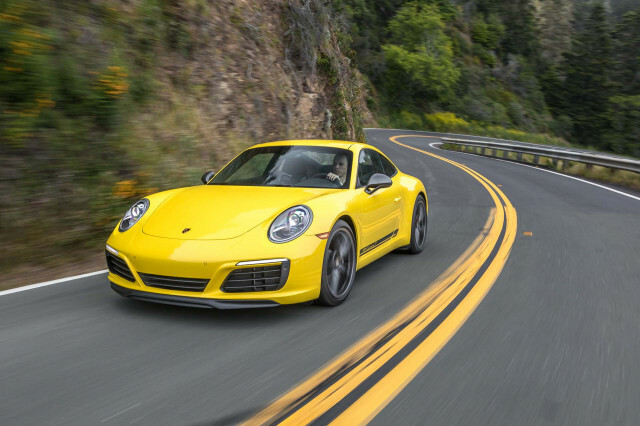 Last year was a banner year for numerous luxury automakers. We’ve compiled 2018 global sales for five of them, and each of them saw sales expand to new records. The feat is particularly notable as the overall new-car market begins to plateau, and consumer confidence, even in once-booming China, begins to wane. Yet, North America and Asia continue to be the largest markets for the most luxurious cars and supercars. The British supercar maker saw sales jump a whopping 49.3 percent over 2017 figures. McLaren confirmed North America remains its largest market after a stellar sales performance in 2018. Sales at McLaren have now grown for 8-straight years. Around the world, the company also added two new countries it does business in: Latvia and Poland. New retail locations also opened in Washington state and Michigan in the U.S. In Europe, sales increased 44.2 percent; in the U.K. it was 49.2 percent; and in China the sales surged 122.5 percent. Total, McLaren sold 4,806 cars globally. The German luxury and sports car brand delivered 256,255 cars globally in 2018, and China was the leading market. The brand saw a 12-percent increase in sales in China for a total of 80,180 cars. Europe checked in at second place with 77,216 cars, and the U.S. registered third with 57,202 cars. Totals for the entire Americas was 70,461, a 4-percent increase over 2017 numbers. European sales actually contracted by 4 percent. It was also good news for the 911. Despite the next-generation car on the horizon, sales were up 10 percent globally. 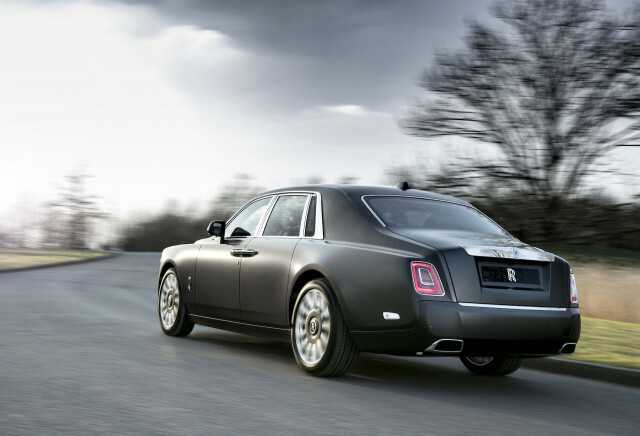 The sales party continued at Rolls-Royce which marked its highest sales ever in its 115-year history. The Americas region propelled growth, but sales were up in every market, according to the brand. The company also delivered the first Cullinan SUV models before Christmas and said the order book continues to fill well into the second half of 2019. The Phantom was the brand’s top seller and helped it move 4,107 cars last year total. The company with the largest sales report, Mercedes-Benz reported a 0.9-percent increase of sales globally. Total, the brand delivered a staggering 2.3 million cars, which made 2018 the best sales year on record. The company also held its lead among its direct rivals, BMW and Audi with more cars sold. Top sellers were the brand’s portfolio of SUVs (no shocker) and the E-Class sedan. The Asia-Pacific region was the top market for Mercedes-Benz last year with major growth in China with 652,996 cars delivered. Yet, it was a different picture in the U.S. Sales dipped 6.3 percent and were down 5.6 percent total across North America. Americans really like their Lamborghinis. 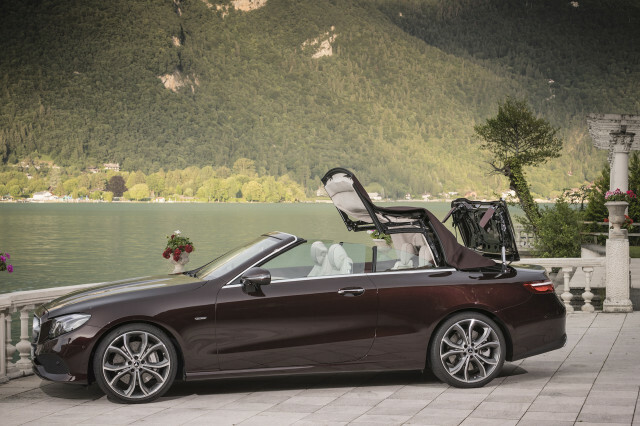 The U.S. held steady as the Italian firm’s largest market and global sales rocketed 51 percent in 2018. Total, Lamborghini sold 5,750 vehicles. Of the total, U.S. customers bought 1,595 cars, and the U.K. purchased 636. Japan of all countries came in third with 559 cars delivered. However, sales were up in all markets. 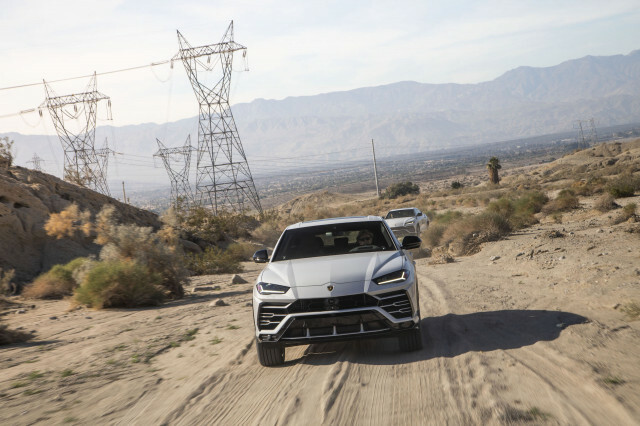 The company can thank the Urus SUV for the massive growth, which contributed 1,761 units to the total number of cars sold.